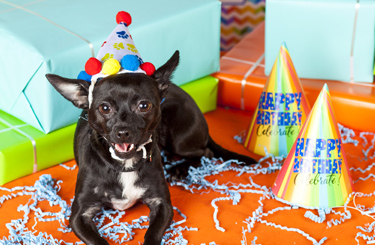 Headquartered in New York City, the ASPCA provides a wealth of services and resources to the region’s residents and pet parents. 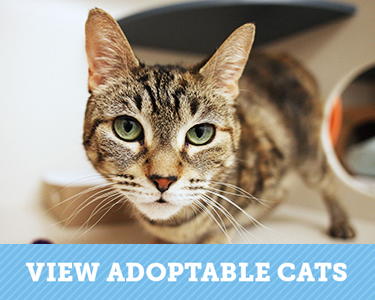 We give all adoptable pets the best possible chance of finding loving homes. 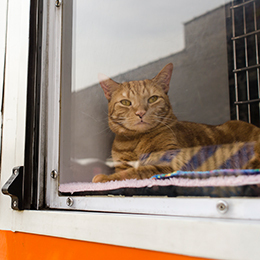 Our mobile unit travels throughout NYC to bring shelter pets and adopters together. 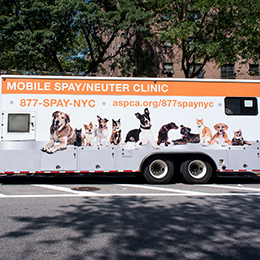 Offering low-cost, high quality spay/neuter surgery for the public as well as for animal rescue professionals in New York City. 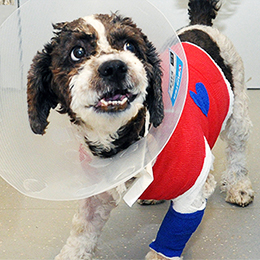 We offer appointment-based urgent-care services for pets of low-income families in the New York City area. 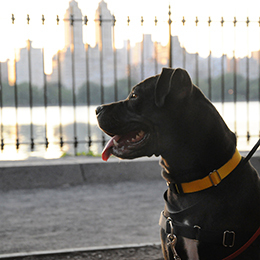 Answers to common questions from NYC pet parents and animal advocates. 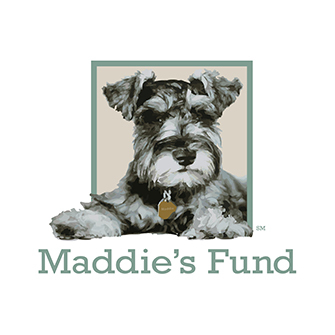 The ASPCA would like to recognize a generous grant made by Maddie’s Fund® in 2015. 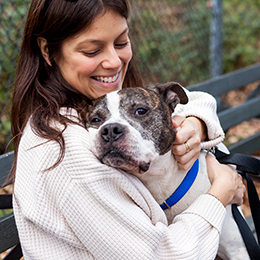 This grant will contribute to the ASPCA’s important work for animals. 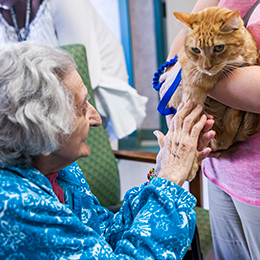 We provide a full-service program to New York residents who wish to register their dogs and cats as therapy animals. 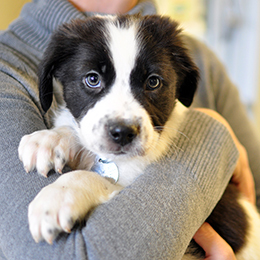 Learn more about our animal foster care program and get started today! 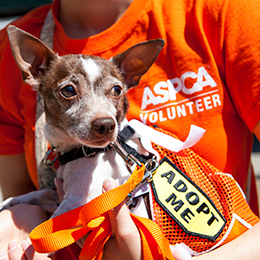 See volunteer opportunities and find out how to get involved. 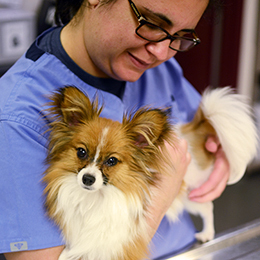 Veterinary students learn from our expert veterinarians at the ASPCA Animal Hospital.